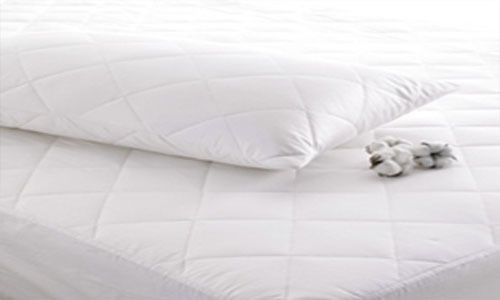 Our superior luxury cotton quilted mattress protector's have anti-allergy protection. With our generous 120gsm filling's, this helps you to enjoy a good night's sleep. This easy care protector is machine washable, comfortable and hygienic to provide a fresh feeling all year round. When it comes to high quality and great value the Bed Butler Luxury Mattress Protectors ticks all the boxes. These luxury Mattress Protectors are constructed using 100% Cotton ï¿½ providing a super soft, sumptuously smooth feel.